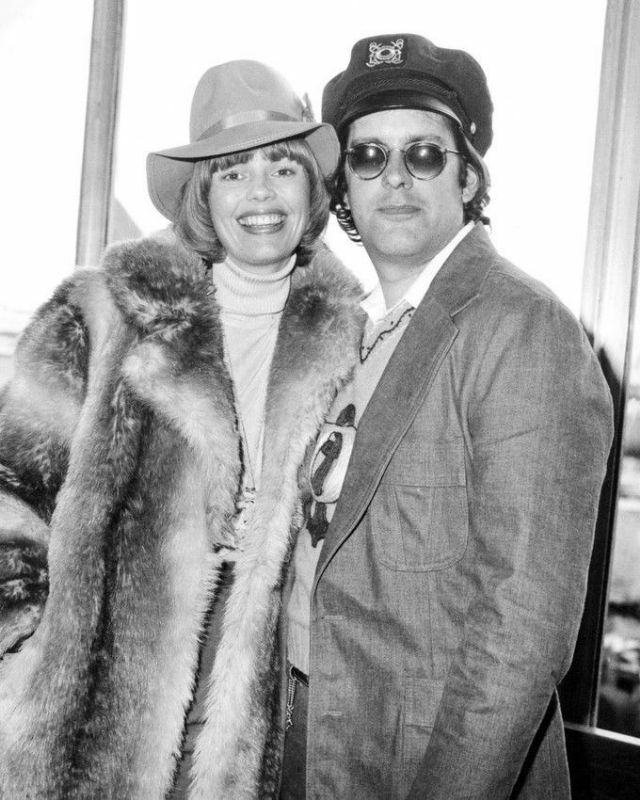 The announcement was made by publicist Harlan Boll, who represents Toni Tennille, the group’s other half and Dragon’s ex-wife. 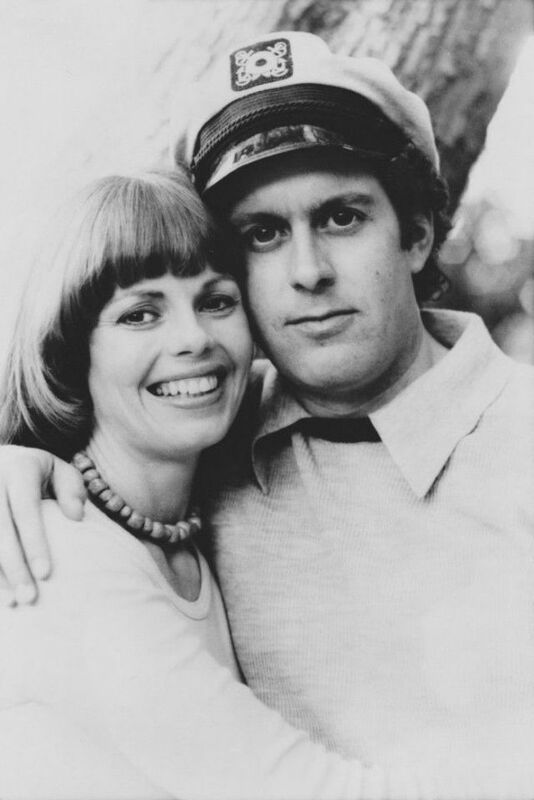 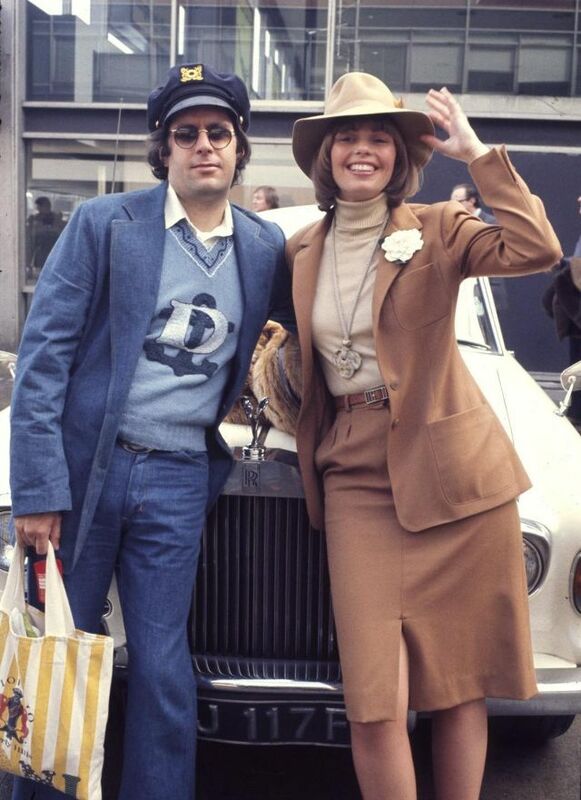 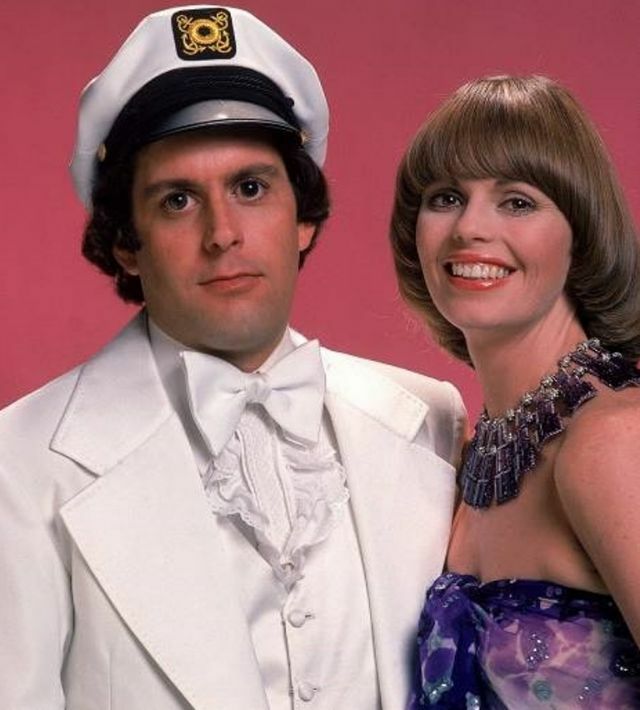 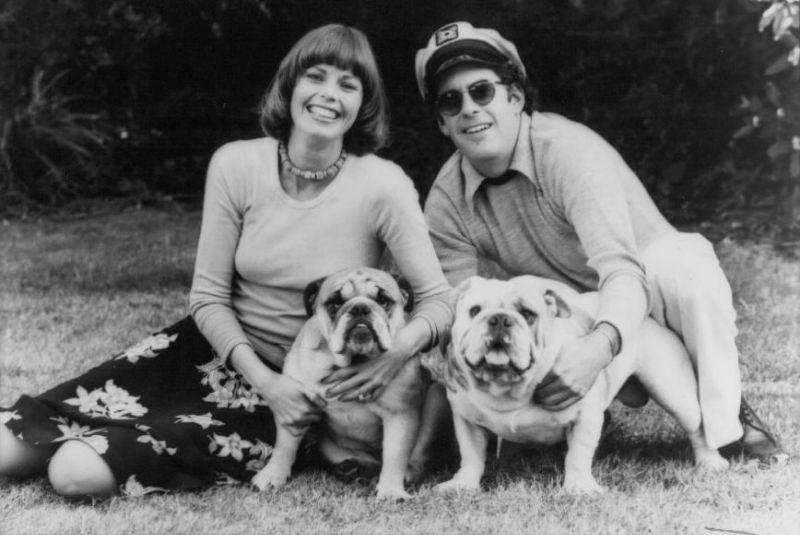 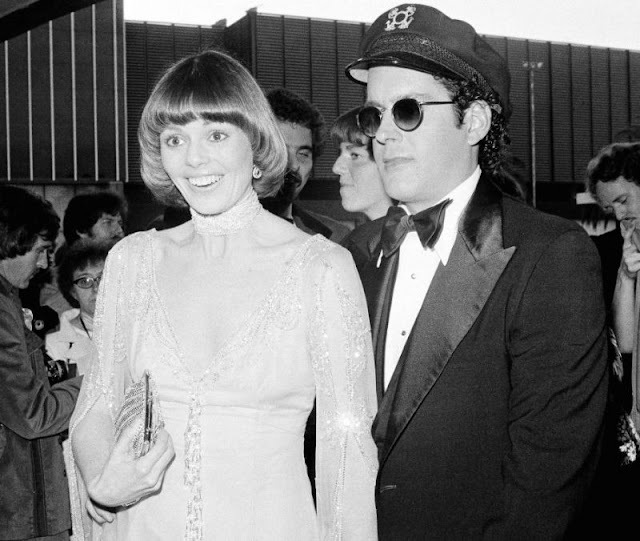 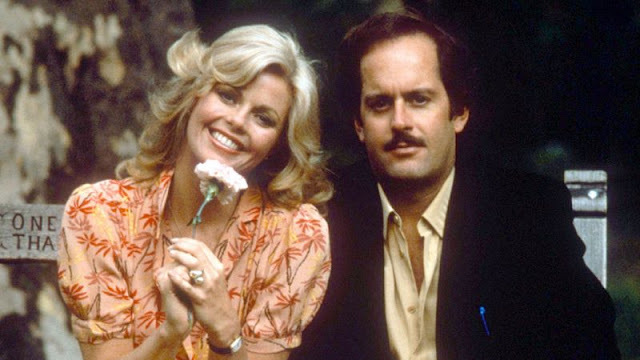 “On behalf of the family and my client, Ms. Toni Tennille (who was with him as he took his last breath), I have just [notified] the media that Daryl Dragon of The Captain and Tennille, has passed away,” he wrote. The cause of death is renal failure, according to The Hollywood Reporter. 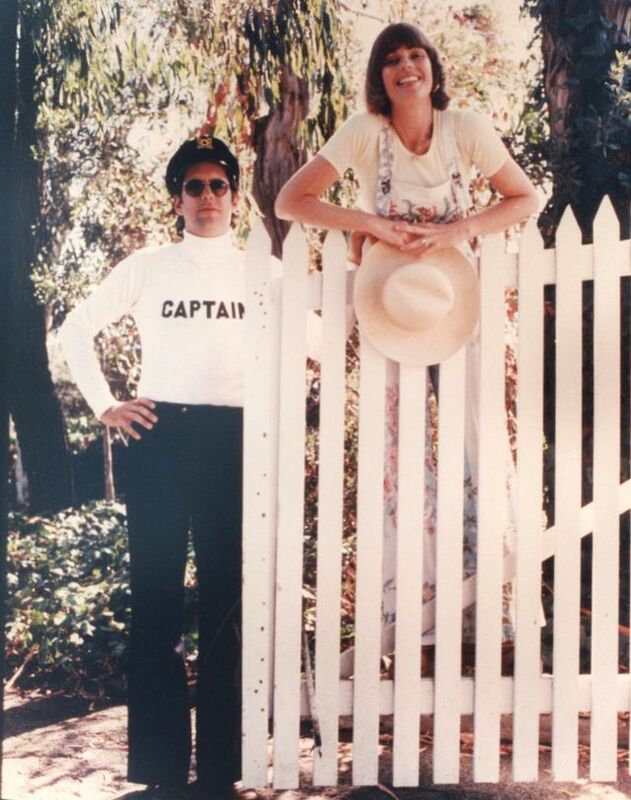 He was in a hospice care center in Prescott, Arizona, at the time of his death. 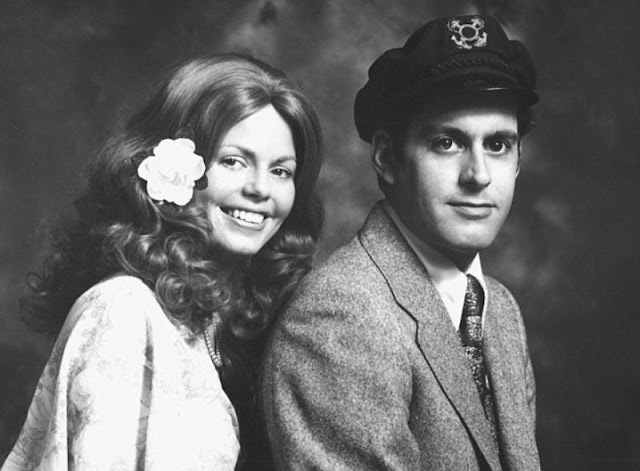 Beginning in the late ‘60s, Dragon was the keyboard player for The Beach Boys. 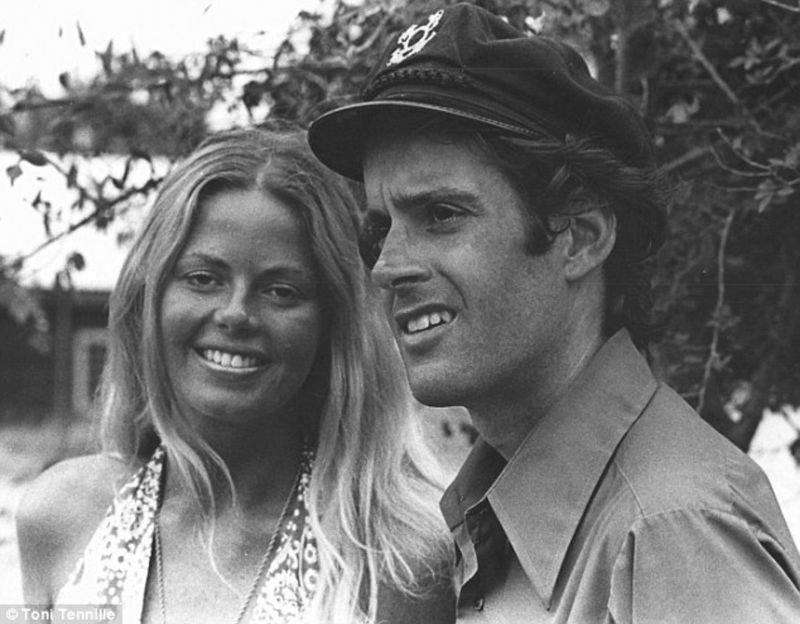 This is where he acquired his nautical nickname from the group’s lead singer, Mike Love. 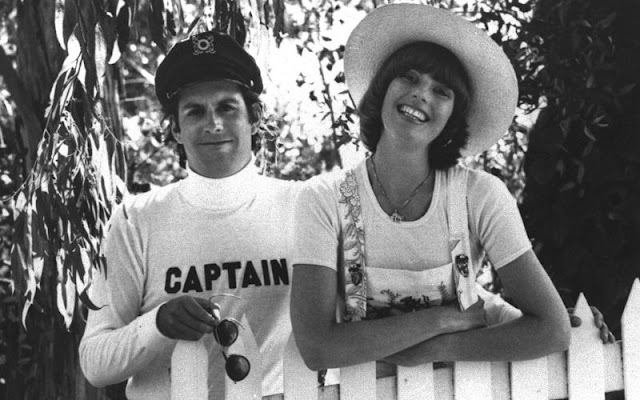 Afterward, he took to wearing a captain’s hat, seemingly encouraging the moniker. 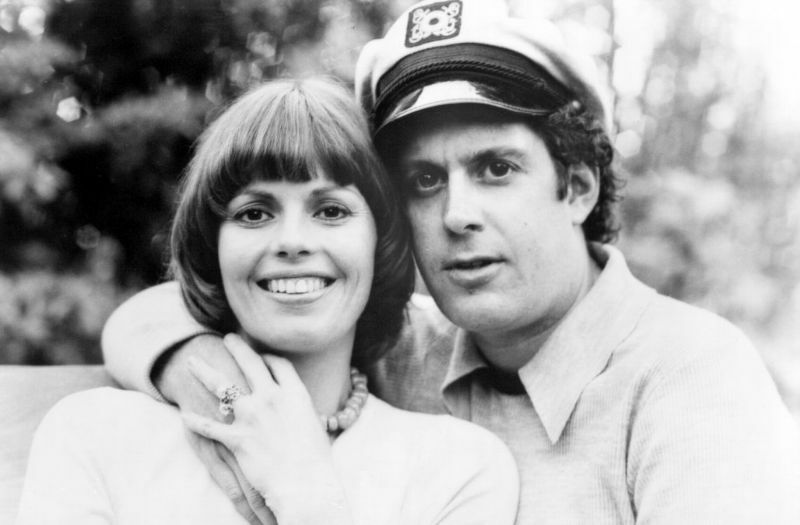 In 2009, Tennille revealed that her husband had a neurological condition which caused him to suffer tremors exacerbated by stress and anxiety. 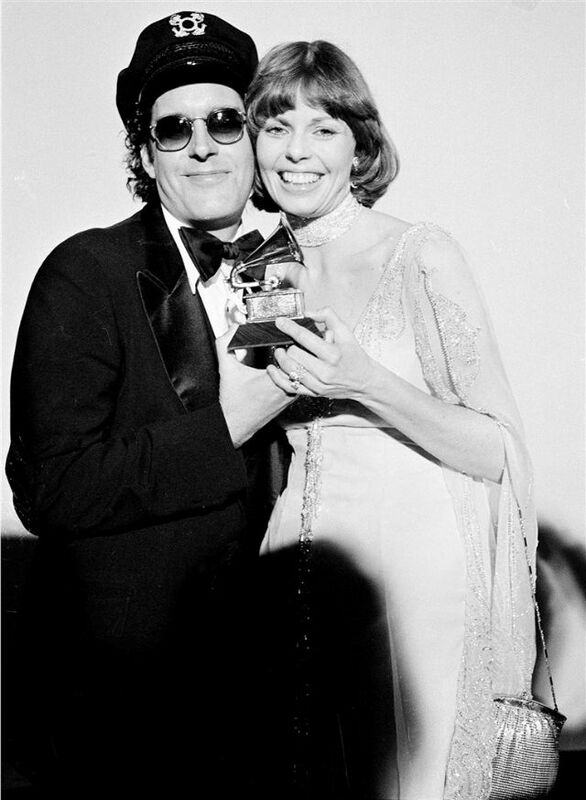 Naturally, this hindered him as a working musician. The condition was later confirmed to be Essential Tremor. 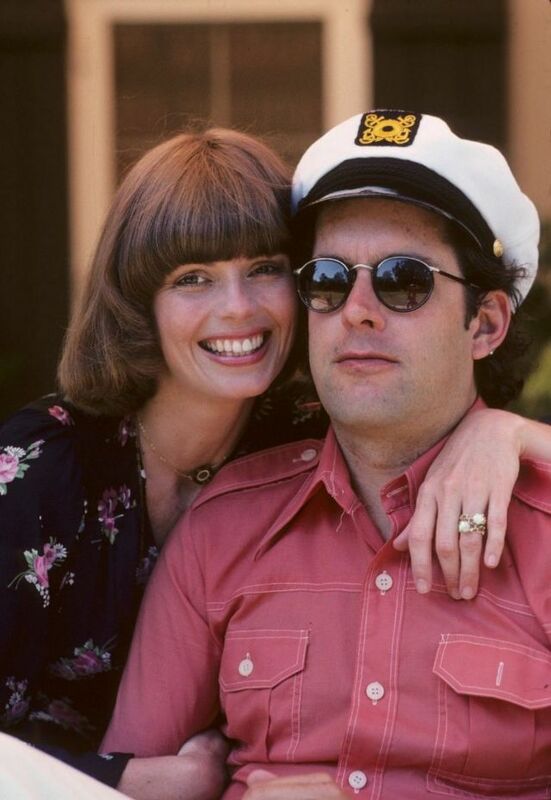 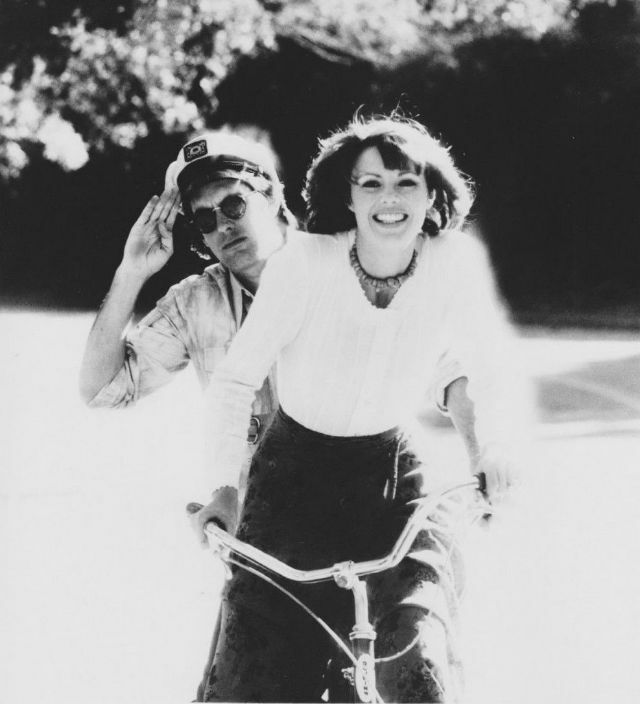 In 2014, Tennille filed for divorce, ending their 39-year marriage, but the two remained friends. 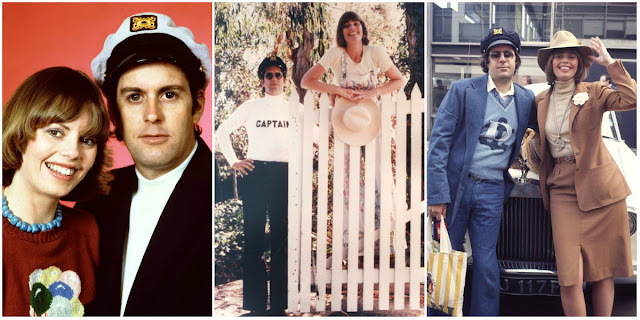 Dragon is survived by his older brother, Doug, and two nieces, Kelly Arbout and Renee Henn.